Honister Slate mine in Keswick to feature in a popular TV series exploring what it’s like to live and work in England’s biggest expanse of protected countryside in the national parks of the Lake District and Yorkshire Dales. 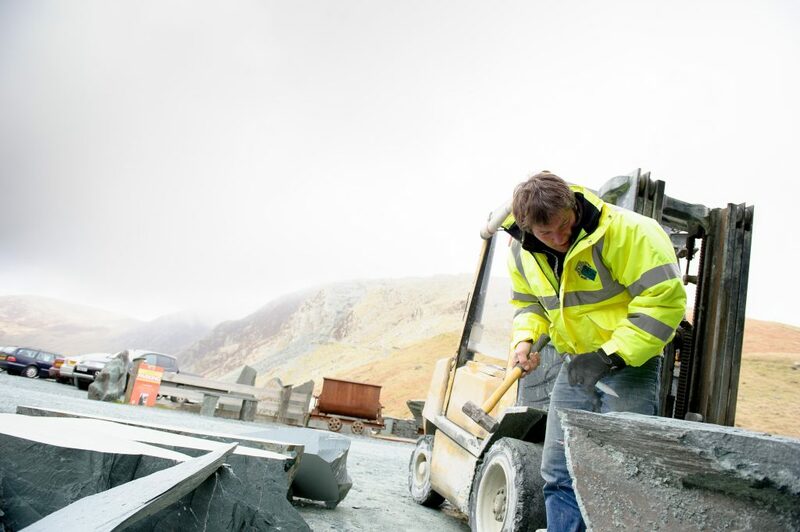 Go behind the scenes at England’s last working slate mine and one of the UK’s leading adventure attractions Honister, with Co-Owner Joe Weir. The latest series of the popular programme will air on Tuesday 19 June at 9pm on More4, with shots of Honister appearing throughout the series. It was filmed over several months and features Joe doing a live blast in the mine to extract the Honister green slate, from iconic Lake District mountain Fleetwith Pike and the family enjoying skiing on the side of the mountain during the unusually heavy snow fall earlier this year. 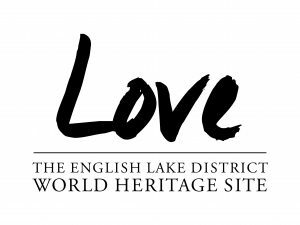 See how this family run business is committed to diversifying the mine to maintain its market place in the world of stone and slate as well as realising the new industrial benefit to the community with tourism and making it the vibrant place it is today. The business is a run by the Weir family. A decade after its original closure in the 1980s, the passion and vision of late businessman Mark Weir and his team saw abandoned buildings, machinery and mine workings come to life once again in March 1997. As well as restarting slate production, the family also began the first ever mine tours deep inside the mighty Fleetwith Pike. Since then, the once derelict Honister Slate Mine has gone from strength to strength with the creation of the UK’s first ever Via Ferrata adventure up the mountain, followed by an ‘Extreme’ version which reaches up twice as high as the Shard. More recently, Honister opened a multimedia mine tour to bring to life the stories of the men and boys working underground when the mine first opened in the 1700’s following the story right up to the current day, introducing the next generation of the Weir family who are actively involved in the business. 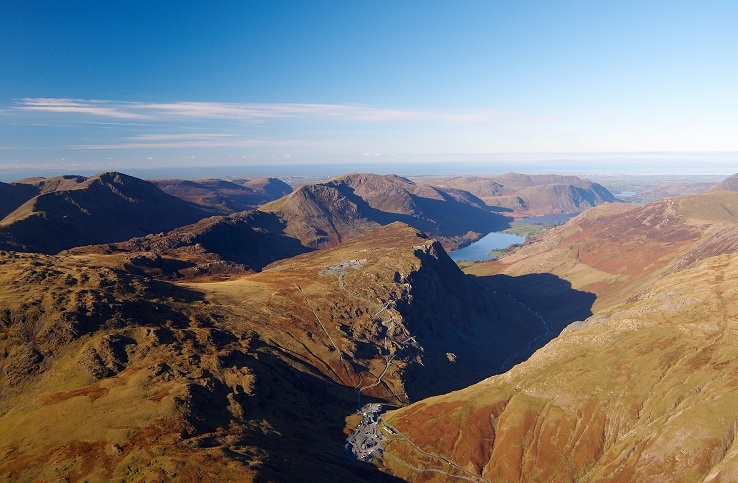 A string of celebrities have also visited Honister in the past two decades, ranging from the actress Jennifer Love Hewitt to TV presenters including Griff Rhys Jones, Julia Bradbury, Ben Fogle and Bear Grylls. Other highlights include filming for scenes in Coronation Street and famous sporting stars tackling Honister Pass as part of the Tour of Britain.